An English spectre is haunting Europe. 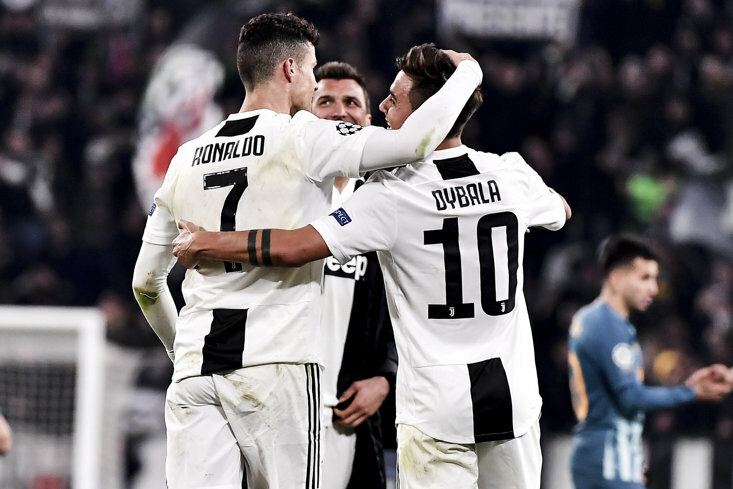 The ghosts of Premier League clubs past, present, and future are beginning the threaten the latter stages of UEFA competitions once again, and two of the teams at the top of the pile are forging a rivalry for the modern age. Liverpool progressed the 2018 Champions League final against the odds, and in order to get there they had to defeat a side widely considered as the best on the continent — a view shared even by the Liverpool manager himself. 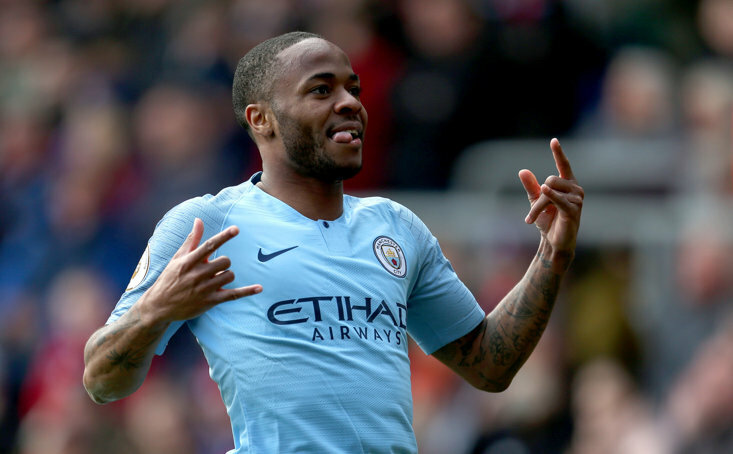 Manchester City have played some of the most entertaining football in Europe, and had the Premier League mathematically wrapped up with games to spare, but their title felt like it had been secured since the turn of the year. Guardiola’s side broke the record for points gained in a season, with 100, and embarked on the most consecutive wins (18) between August 28th and December 27th 2017. For those who believe football started in 1992, they also broke numerous Premier League specific records, including most wins, goals, biggest positive goal difference, and biggest title winning margin. The money pumped into the club has drawn comparisons with Chelsea’s emergence under Roman Abramovich. Chelsea's previous league win prior to their influx of cash was 1955. Manchester City’s 1968. A rivalry developed between Liverpool and Chelsea, beginning in 2005 when Liverpool went on to win the Champions League in the most dramatic and memorable of circumstances in Istanbul. They were able to progress to the final thanks to a 1-0 aggregate win against Chelsea, courtesy of a Luis Garcia “ghost goal”. "If we hadn't scored, maybe you would have seen a penalty and a red card," said Rafa Benitez at the time, pointing out that Cech’s foul on Milan Baros shortly before the goal was scored, would have led to the same outcome anyway. And the needle began. Odds correct as of 16/05/18 10:51:19. Odds are subject to change. Liverpool and Chelsea faced each other ten times in the Champions League between 2005 and 2009, before Liverpool fell away after 2009. English sides appeared in every final during this period, but only Liverpool and Manchester United were able to lift the trophy, with the latter beating Chelsea in the 2008 final. Their feud has dwindled somewhat in recent times due to the failure of one of the teams to qualify for Europe’s top competition, as this was the arena where this fairly modern rivalry was forged, and intensified. The Reds didn't qualify again until 2014 when they endured a miserable campaign in the competition under Brendan Rodgers, failing to get out of their group before being knocked out of the Europa League in the last 32 by Beşiktaş. With Liverpool out of the picture, Chelsea went on to win the 2012 final against Bayern Munich — their first European Cup. This shows that a rivalry doesn’t require both sides to have had previous success for it to exist, and all that was needed were a few moments to rile the fans on both sides and regular meetings between two sides at the top of their game. There are many similarities between the Liverpool — Chelsea rivalry of the late noughties, and that which is growing between Liverpool and Manchester City. Like Chelsea, Manchester City are not the club without history as they are often portrayed, but neither’s history is as decorated as Liverpool’s. Chelsea, and now Manchester City, are the clubs with the new money to challenge the old guard, whereas Liverpool, as they were between 2005 and 2009, are the club looking to relive past glories despite not quite having the financial muscle of their rivals. They finished runners up in the Premier League under Benitez in 2009, and again in 2014 under Rodgers when they were pipped by none other than Manchester City. This was merely a prequel to the big rivalry which will emerge in all its glory under their two forward-thinking managers, Jurgen Klopp and Pep Guardiola. There is a mutual respect between the pair and similar ideas are evident in the way the two sides play, even though they arrived at this point via different routes and via the influence of different mentors. This has seen the two clubs become England’s most highly regarded sides on the continent, and it seemed inevitable that the two would clash at some point. The fans, meanwhile, are either embracing this new rivalry head on, or trying to pretend that they have bigger fish to fry. For City it’s the Premier League, for Liverpool it’s the European trophy haul and the history. “Come back to us when you have one Champions League trophy let alone five,” said one verified fan on Twitter, which in itself is typical rivalry talk, and proof it already exists despite the denial. Have to admire Manchester City and Spurs fans always trying to create a rivalry between us. When will they understand that we couldn't care less about them or their football clubs? Come back to us when you have one Champions League trophy let alone five. It goes back to the Chelsea parallels; the new money, accusations of buying league titles, and belittling a team for not having won a European Cup. If Liverpool continue on their current trajectory, and Klopp is backed in the transfer market to sign the players required to complete his squad, then they could be challenging Manchester City for league titles before long. If, or more likely when, Guardiola spends big on a few more players to strengthen his own squad, as he did so effectively last summer, then they could soon be lifting their first European Cup. In order to achieve these goals, each will have to overcome the other, and are likely to meet numerous times in all competitions in the coming years. They could also force those around them to improve, as English sides begin to make waves in Europe again, with a new rivalry at the heart of it all.